CHblog.ch :: Unbenannt - Does Kess 5.017 Ksuite 2.47 support Simos 18? 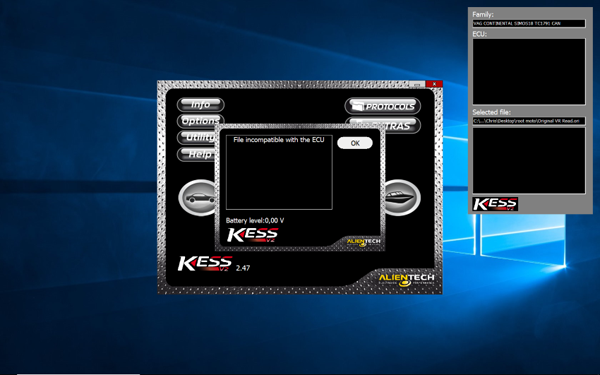 Does Kess 5.017 Ksuite 2.47 support Simos 18? Here is a fix for the problem with 4.5mb simos 18 files. Tried 4mb file: not worked! Still the same Problem. Try in recovery and continue to the end of the process. Incorrect file size is with 5.017 and don't work. File incompatible with ecu is with 5.028, it should work. This error is because no ecu was connected. I don't have the car to fully test.